is steeped in history, intrigue and the Sacred. 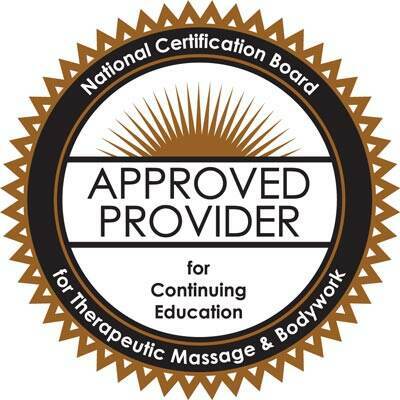 In 1997, I had my new massage therapy practice in a fitness center. One afternoon a regular client came in for her appointment. Knowing she was prone to exercise-induced asthma, I asked if she was okay when I noticed she was wheezing. She sat up suddenly and grabbed me. She was having an asthma attack and began to panic. I quickly grabbed a bottle of Frankincense essential oil, rubbed it into her chest and cupped my hands about 2 inches from her nose so she could inhale the oil. I continued to speak softly, reassuring her as I did some gentle massage on her lung meridian which runs along the inside of the arm. I stayed very calm (but was prepared to call for help if needed). Within ten minutes she was breathing deeply and able to lie back down on the table to continue with her massage. Plant Part: The essential oil is obtained by distilling the resin. Oil Characteristics: The essential oil of Frankincense is mmmmmmm…heavenly! The oil is a pale yellow or greenish color and has a warm, sweet-balsamic aroma. Excellent for headaches and tension in the neck muscles. Use for any muscle pain or trauma. Steam: one drop in a bowl of hot water. Close your eyes and breathe deeply. Safety: Non-toxic, generally non-irritating. 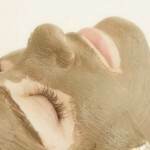 Can be skin irritating if oxidized. Mix all ingredients in a bowl, adjusting the texture to your preference. Smooth onto face, leaving on for 10 minutes. Rinse off with warm water. Subtle Properties: (vibrational and energetic): Frankincense oil promotes and supports spiritual wisdom like none other. It resonates the Crown Chakra which awakens higher consciousness and brings in the power of inner vision and intuition. Frankincense aligns the solar plexus chakra with the third eye to bring illumination and understanding of intellectual matters to a more enlightened awareness. It also allows for connection to the godhead, bringing in a higher frequency of integration throughout the chakra system. 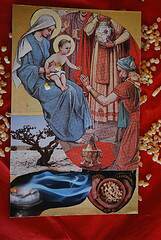 In many cultures, Frankincense is considered a sacred oil and is using in anointing ceremonies. It is said to have been offered to the Christ Child as a gift, along with gold and myrrh. 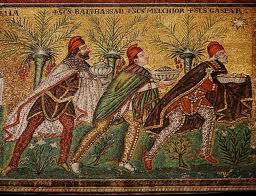 From a late 6th century mosaic at the Basilica of Sant’Apollinare Nuovo in Ravenna, Italy. I love to burn this resin to “smudge” my home and create a sacred space. It also brings back wonderful memories of the 12 years I lived in Rome. I am one who is Holy. I am one who brings in the Divine. I am one who is Rome and smoke and ancient churches. I am one is restores your calm and deepens your breathing. I am one who is as ancient as the earth itself. 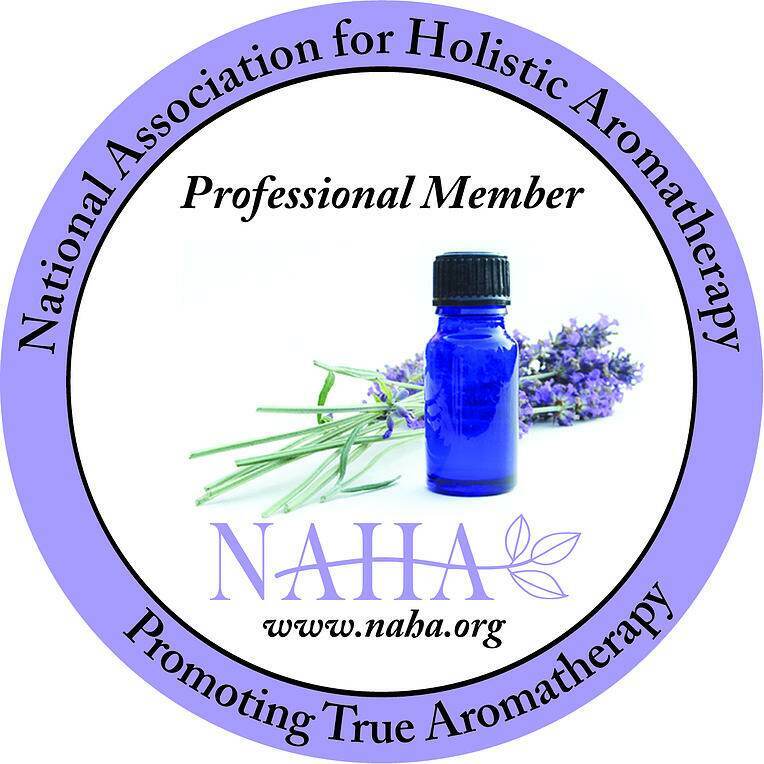 It’s packed with aromatherapy news and tips! What’s in the Mix? What Essential Oils Work Best with Mature Skin? Your post is so wonderful and filled with spirit. Your soulcollage card touched my heart and made it want to jump out of my chest. Thank you for your heart-felt words. I am so grateful to have met you this year. What a blessing you are! 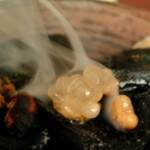 I love this post on frankincense! The little picture of the resin burning is so sweet! Just reading about the oil and seeing your soul collage invoked the aroma of frankincense. Love your blog on Frankincense. I use it daily on myself and my husband who has Thymic/lung cancer. It gives us both a feeling of well-being. I wonder if I burn the resin, will it have the same therapeutic effects as the oil? Mucus and fluid reduction? Nadine, I would venture to say no, the results won’t be the same. You need all the components available from the essential oil to get the full therapeutic impact. However, burning the resin does good in other ways – especially if stress is an issue. I love frankincense. I learned some new things from this post. Thanks for writing it. You are very welcome AnnaLaura! Thanks for stopping by! 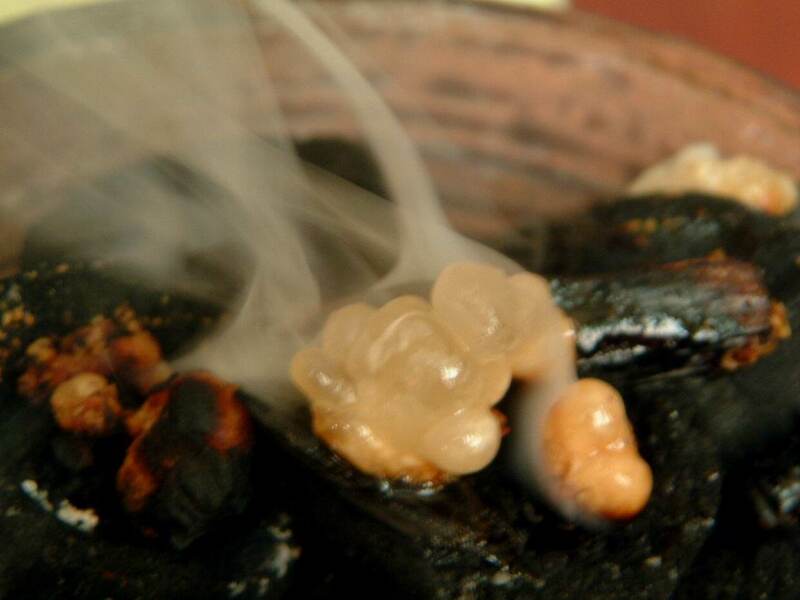 What a thorough article on Frankincense: pictures, text, history, recipes, photos and more. This article inspires me to immediately go get my bottle of frankincense. Hello, Thank you for let in us express and share our thoughts! 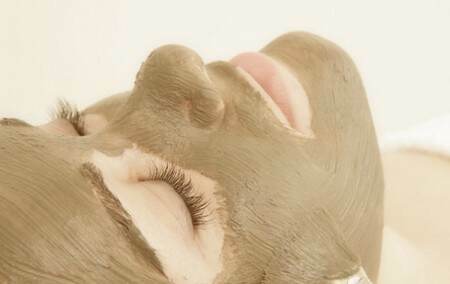 I love Frankincense essential oil, I use it for the face cream and for the face oil. Has so much healing powers for the skin, and is also great to use it in my diffuser, I am looking forward to use it for burning, looks like it is amazing and very peaceful feeling. I have EDS and let me tell you how much this helps for my pains and my joint inflammation, I really recomend this to anybody!!!! Ana Maria, you use Frankincense in all the right ways! I am not familiar with EDS. Can you share what that is? 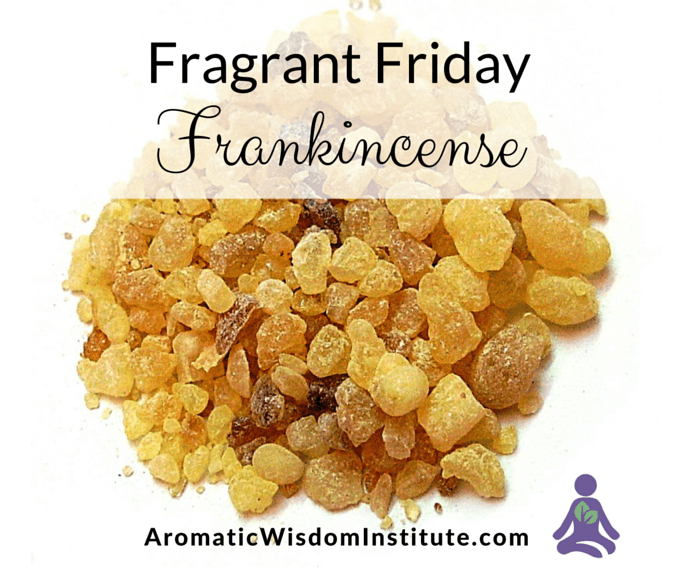 Frankincense is one of my favorite oils! Thanks for the in depth post on this oil 🙂 Santa brought me frank resin this year and I couldn’t be happier. oh i love francincense, and i use it for the reason you wrote about, it helps me breathe, calms down, smells awesome…… great article and pictures you wrote about it and thank you for that!! !